The videos in this category use isochronic tones to stimulate and target a specific frequency. 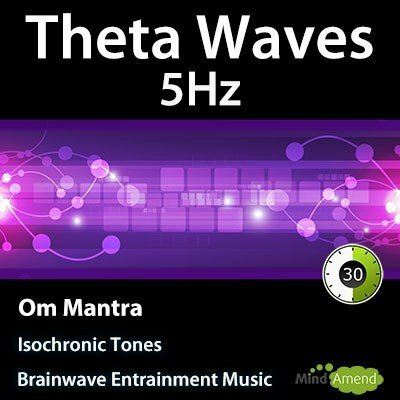 With many of my tracks I start the isochronic tones frequency in the low beta area area, then ramp upwards or downwards to the target frequency range. I do it that way as the majority of people will be around the low beta state during the day, and will find it easier to synchronize their brainwaves to that frequency first, before being guided to another frequency range. While the use of these frequency ramps is helpful for many people, I also know that there are lots of people who like to experiment with or target a specific frequency for the entire track. 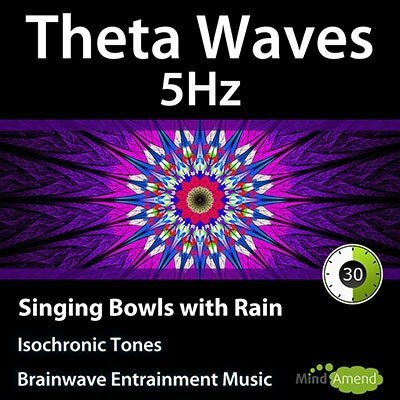 So if you are just looking for a basic isochronic tones track which stimulates a specific frequency, this section is for you and I will be adding to the frequency range over time.